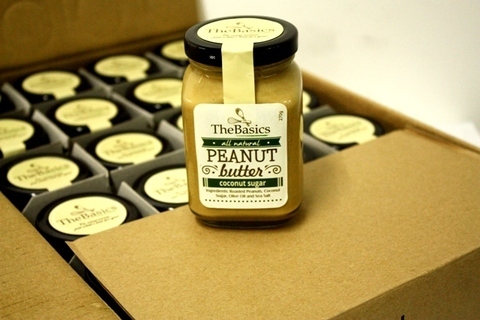 Following the brand’s theme, our peanut butter only consists of basic ingredients and at its raw forms. The bad components of regular peanut butter are usually the sugar and oil they add in. For this version, we used coconut sugar and extra virgin olive oil. 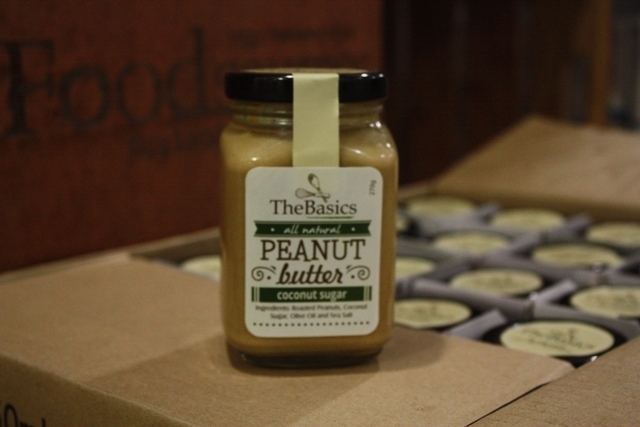 Not only is coconut sugar made naturally, but it's also low glycemic so you can enjoy your peanut butter without worrying about your blood sugar. 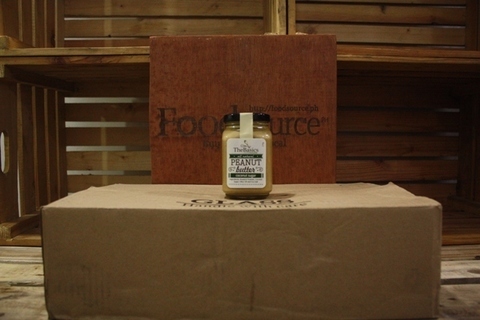 No chemicals were added in making this product, we're so serious about it that we've made sure all our ingredients are also chemical free.